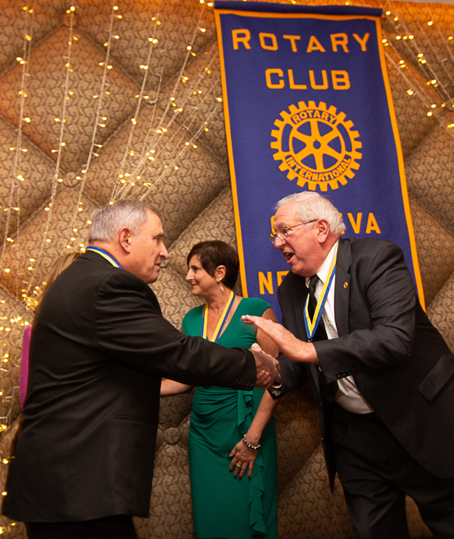 Improving literacy is a major focus of Rotary International and local clubs are encouraged to start literacy programs in their communities. 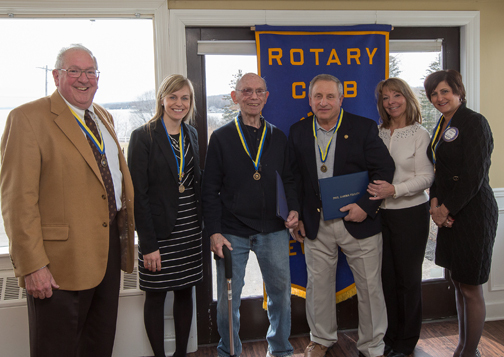 John Watson, who was Geneva Rotary Club president in the 2015-2016 year, started a Little Library in Geneva as a literacy project and as part of the Geneva Reads initiative. 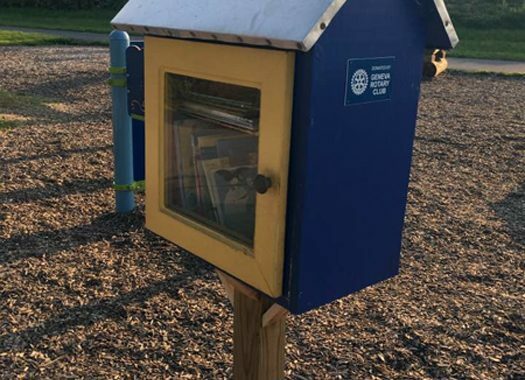 The Little Library is located at Long Pier in Geneva near the lakefront playground. Rotarians Susie Flick and Watson have been filling it with books, which are free for the taking. The Geneva Rotary Club meets on Wednesdays at noon at Club 86. Guests are welcome.